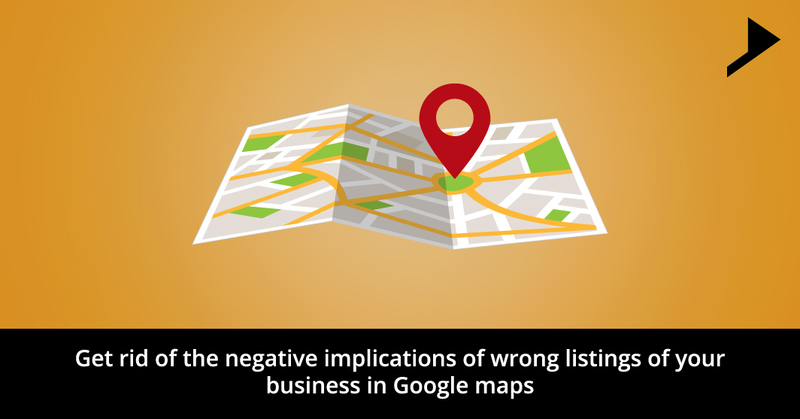 Get rid of the negative implications of wrong listings of your business in Google maps. Home / Client communication / Get rid of the negative implications of wrong listings of your business in Google maps. In this supreme phase of tech savvy and well-versed users it is crucial that your business location and your own brand gets easily found online and in the real world also. 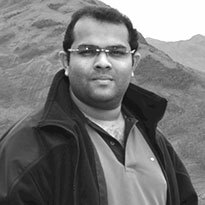 Today’s consumer will certainly depend upon internet rather than on any other method to locate the business he is searching for. But what if an online local listing for the business is incorrect? There are many issues addressed wherein business owners are astonished with the information appearing when they come across their business listings in Google business maps. Improper information displayed about their businesses, understandably just adds to their frustration. The major consequence of the same can be seen in the reaction of the consumers when they say, they are losing the trust on the brand when such kind of mistakes happen. Many of the consumers are of the same opinion when they get lost due to faulty location information. Hence it is very essential that businesses should preserve their customer trust with an absolute assurance of accuracy in their business listing on Google Maps. Brands which fails to ensure this will have to face the risk of missing out their relationship with the existing customers and will also lose huge number of new customers. There is a chance of losing their brand recognition too. Researches have depicted that a new customer would always like to confirm the location of the business for the first time. Incorrect information about your company listed around the web can have detrimental effects on your company’s visibility and reputation. Decrease in ranking ,traffic and brand visibility. Lack of consistency in location or contact information. Inability to promote any new locations you are offering. Huge amount of time consumption trying to find the problem. Google 360 business view is a relatively innovative player in the scene which will help to invite customers inside your store, through the virtual tour of your business on Google Search, Google Maps and Google. Google business view can be very helpful in vanishing the negative implications of wrong listings of business in Google maps. Experience Street View, 3D Mapping, turn-by-turn directions, indoor maps and more . Your clients would definitely like to know what your place looks like. If it’s an amusing atmosphere, it can get transformed into selling point. This will inspire people to click through to your Places page or website. The “See inside” view is front-and-center when you view the Google Places page on a smartphone. Help your business stand out on Google search results. Use Photos and Words to Promote Your Business. Helps build a virtual relationship with potential customers. Familiarizes customers with your business prior to their visit. Allows customers to browse through your shop at their leisure. Helps establish your physical presence with customers. 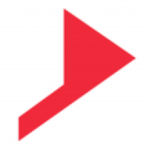 Showcases your business on Google Maps. Helps your listing stand out on the Google search page. There are no ongoing fees or hosting costs. Regardless of what business type you have Google Business View can help you raise your online profile. A picture tells a thousand words so let your Google Maps listing broadcast not only your location but your story as well. The local search ecosystem is extremely confusing! But browsing the local search ecosystem graphics, will give customers better knowledge and helps to identify places to clean up incorrect listing information you might not otherwise have known about. Conall, thanks a lot for your appreciation. We look forward to give you such valuable information with our future writings.